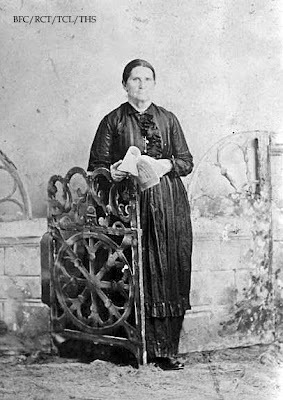 Born in 1825, America Jane Moore came to Indian Territory in 1872 with the Osage tribe as the wife of Augustus "Ogeese" Captain. Although she did not have any Indian blood in her, she was raised in the tribe from the age of 8 and was prominent in all Osage affairs and assemblages. As an honor to her, when the Dawes roll was made in 1906 she was placed upon it for all purposes except a division of land. She and Augustus raised a large family on their ranch near Hominy. After his death, she married her ranch foreman Lew Appleby. Known around the Osage area as Aunt Jane, she was one of the richest woman in the Indian Territory. She died at the age of 92 in a Tulsa hospital. 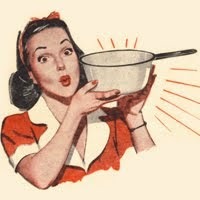 One of her daughters, Rosa Captain, married Al Hoots. They owned a fast horse named U-See-it whose winnings supported the two. In 1917 Al was dying and his last wish was for U-See-it to be bred to one of the finest studs, certain that the foal produced would be a winner. When oil was discovered on their Osage land, Rosa had the means to honor her late husband's wish and shipped U-See-it to Lexington, KY where she was bred with Black Toney. 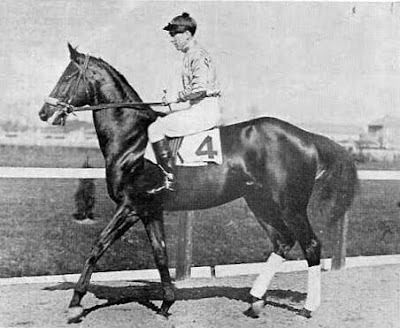 The result was a black colt named Black Gold who won the 50th Kentucky Derby in 1924.